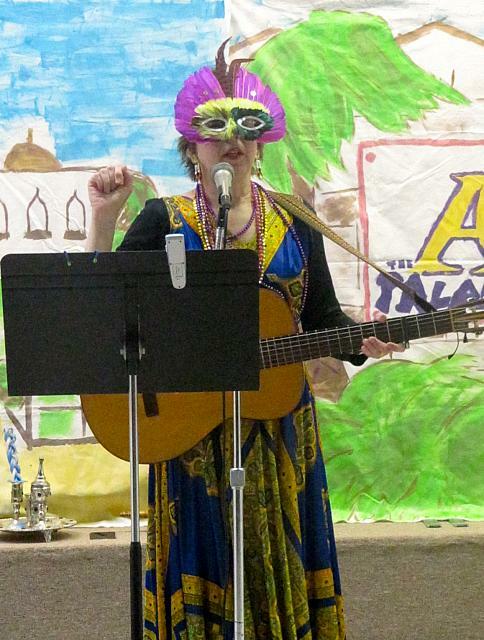 The festival of Purim is celebrated every year on the 14th of Adar. 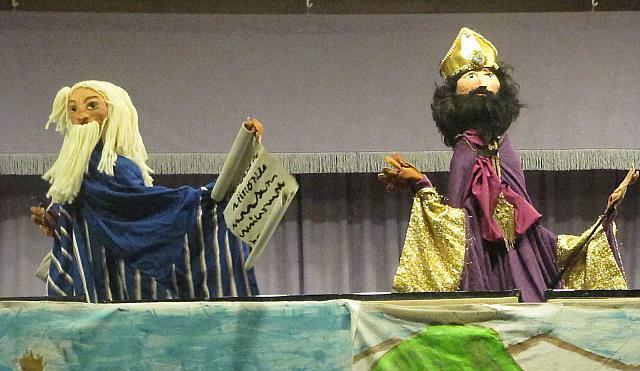 It commemorates the salvation of the Jewish people in ancient Persia from Haman’s plot to kill all the Jews. 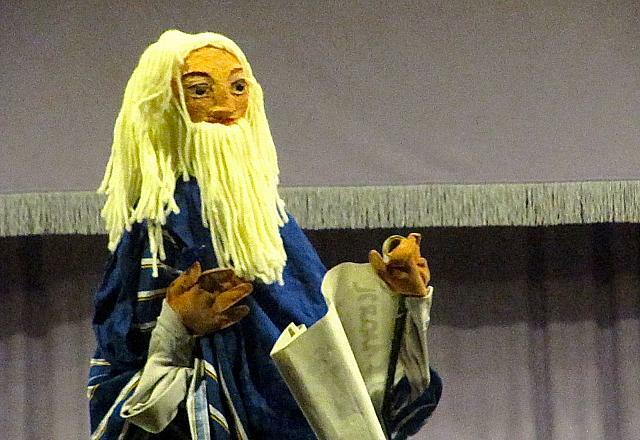 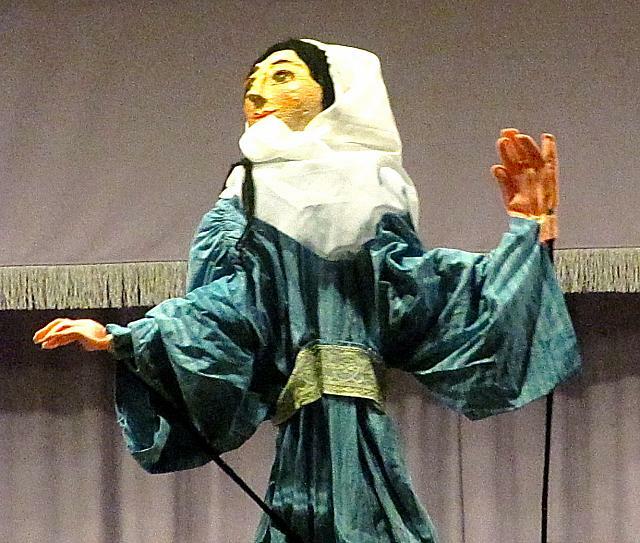 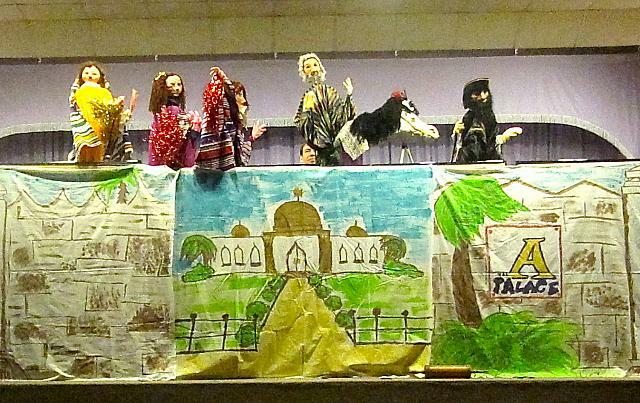 Our annual Purim celebration includes a puppet show with life-size rod puppets and traditional holiday songs led by Cantor Helzner. 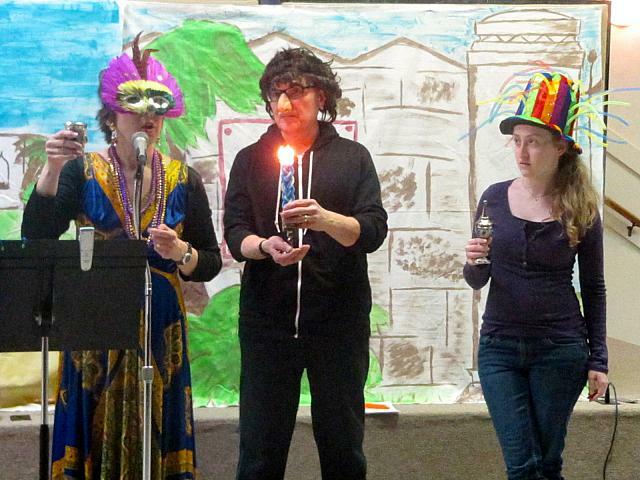 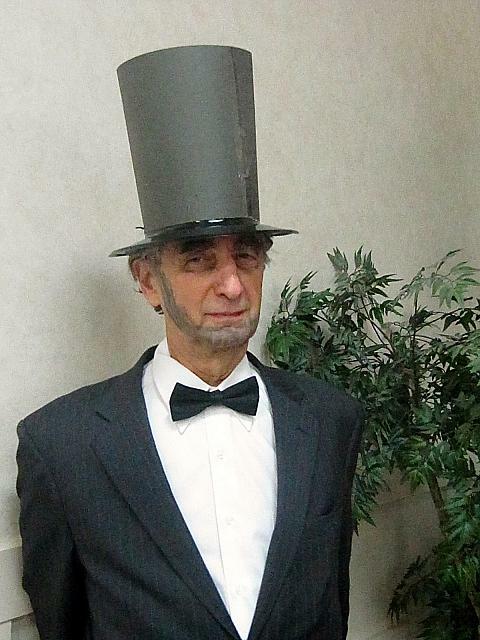 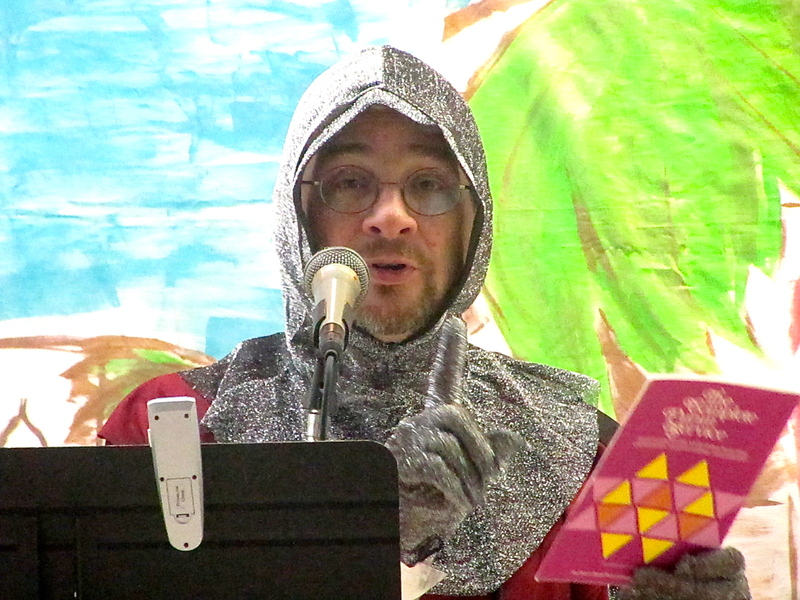 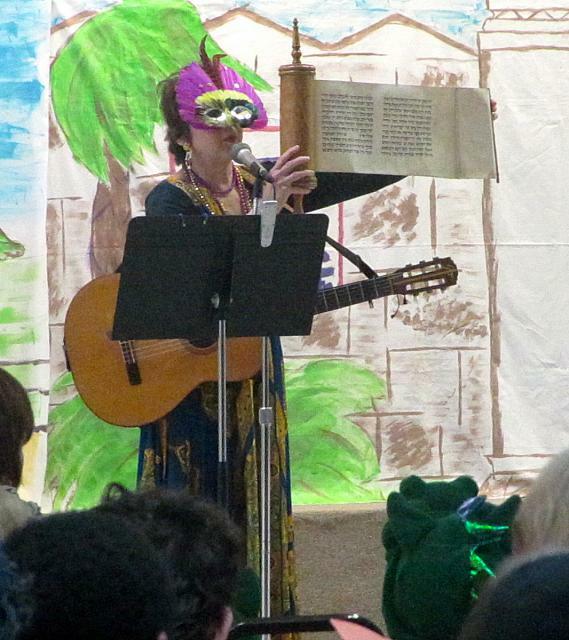 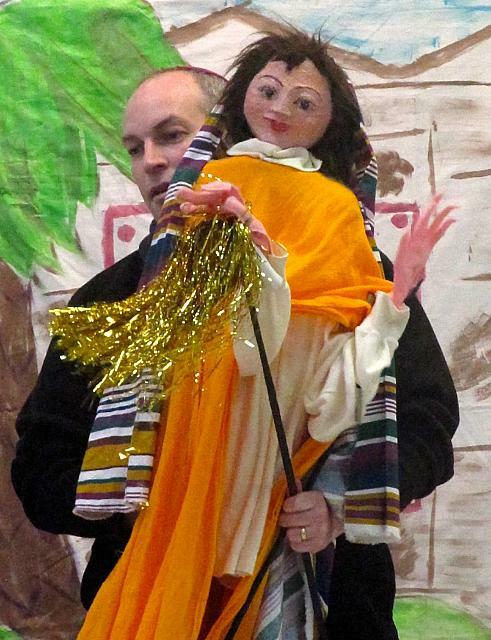 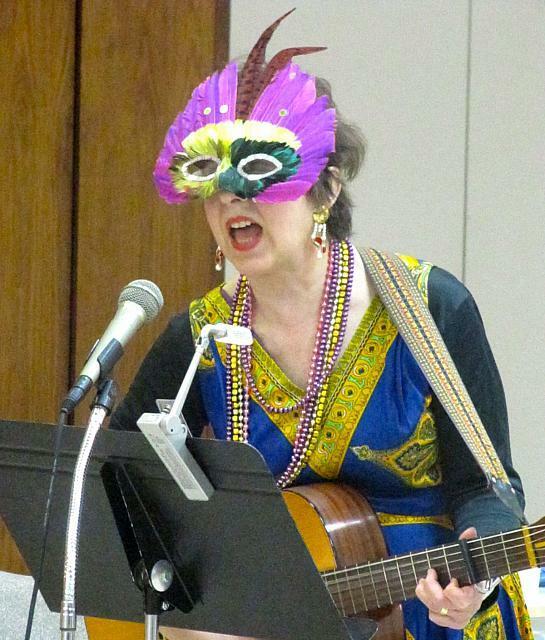 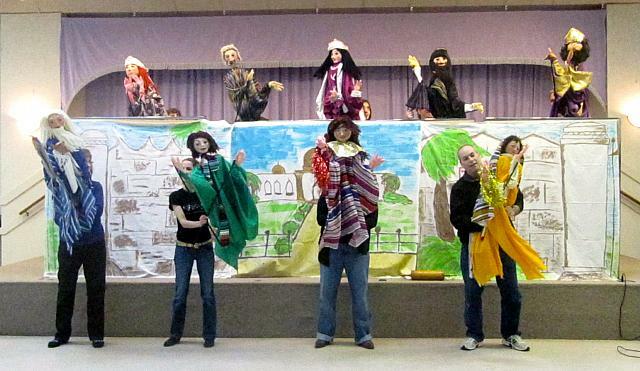 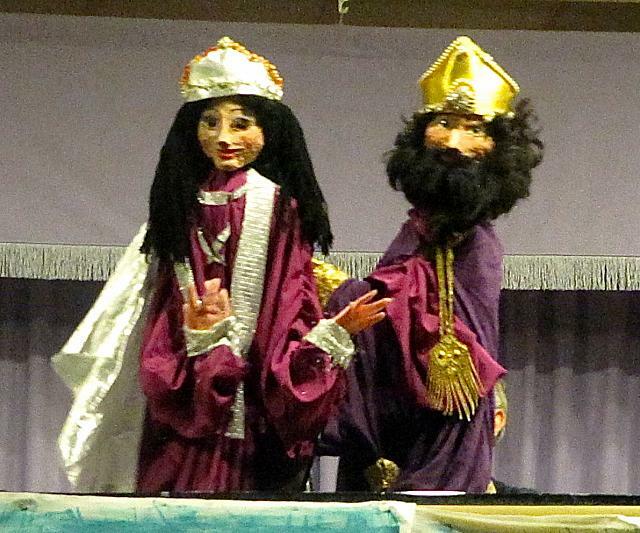 6:30 p.m. Family celebration including Purim Puppet Show and costume parade. 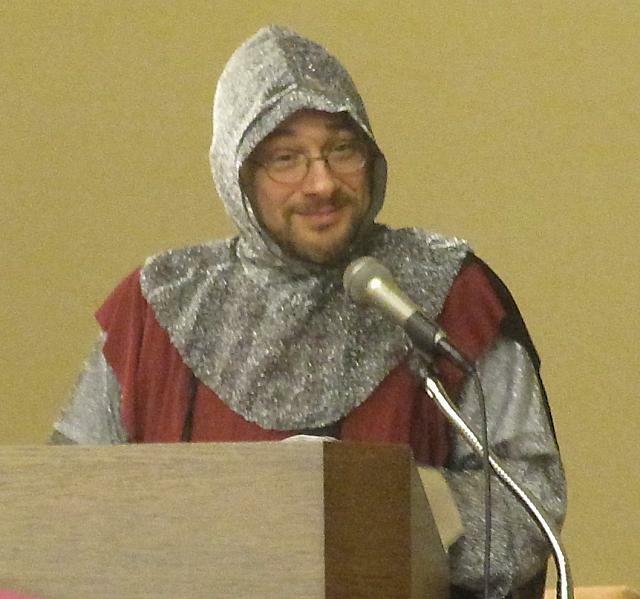 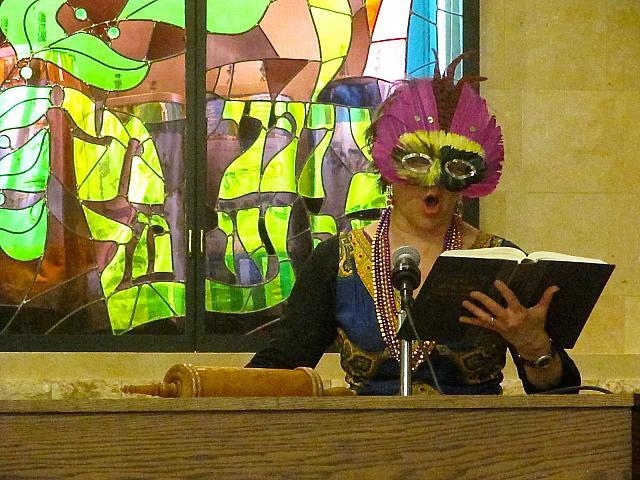 7:20 p.m. Ma’ariv and full Megillah reading in the sanctuary, followed by a Purim shpiel. 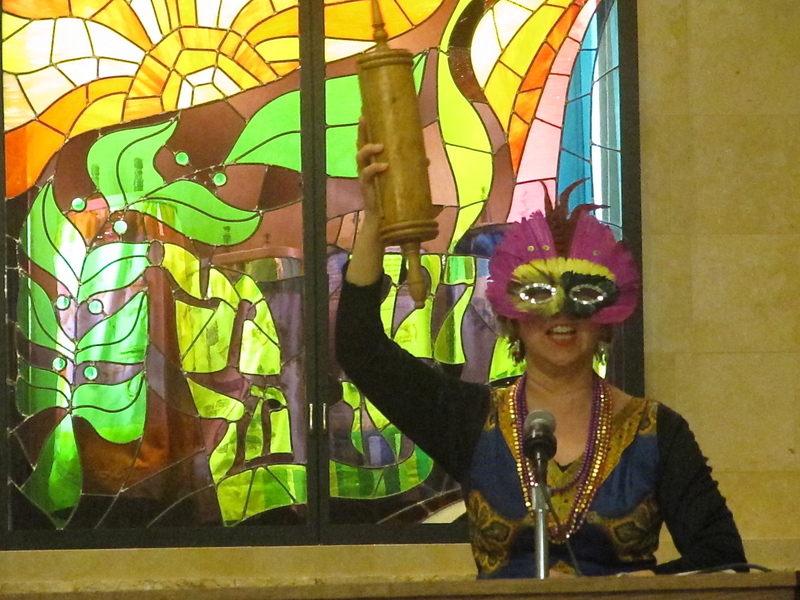 6:30 a.m. Purim morning services with full Megillah reading in the chapel. 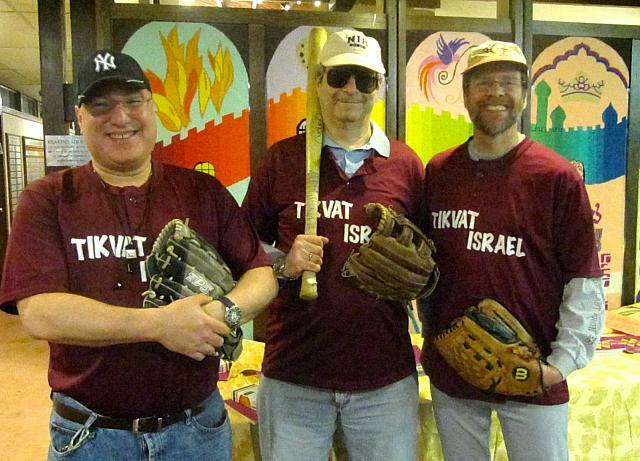 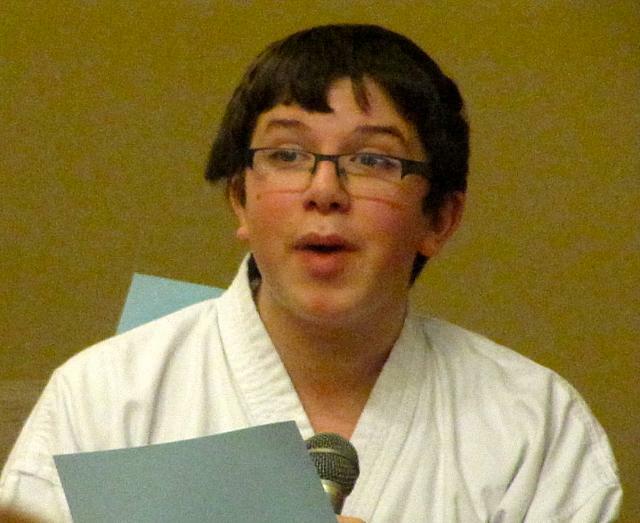 Wear costumes and bring tzedakah!